Sign up for Broadjam today to follow igOr OGOGO, and be notified when they upload new stuff or update their news! 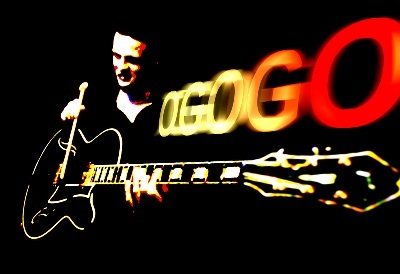 igOr OGOGO is Los Angeles based composer and guitarist best known for his classical Avant-Garde compositions. 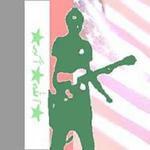 Nominee of Los Angeles Music Awards 2007 in Experimental category for the Bach composition.